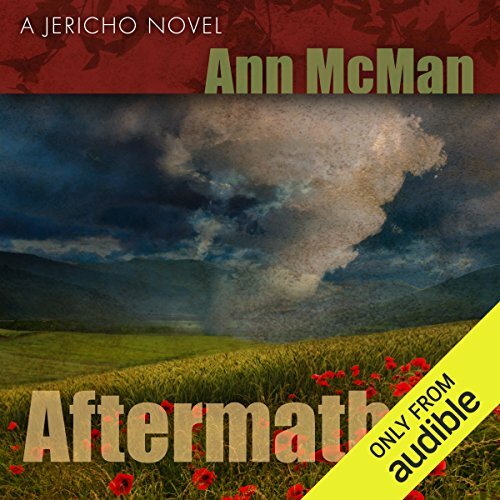 Librarian Syd Murphy flees the carnage of a failed marriage by accepting an 18-month position in Jericho - a small town in the Appalachian Mountains of Virginia. Her plans to hide out and heal her wounds fall by the wayside as she gets drawn into the daily lives of the quirky locals. 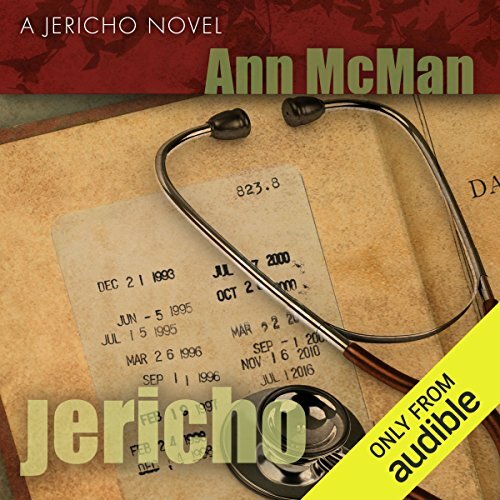 She becomes fast friends with Maddie Stevenson, the enigmatic physician who has returned to the backcountry community to take over her late father's medical practice. Together they learn that life and love can have as many twists and turns as a country road. 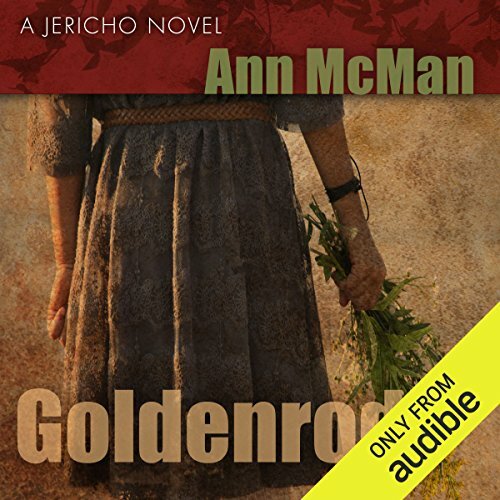 ©2011 Ann McMan (P)2014 Audible Inc.